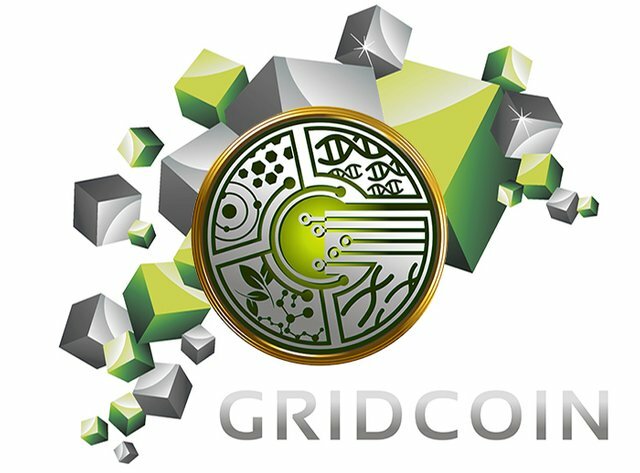 Gridcoin poll: How should we do the BOINC project selection for the 8th Pentathlon 2017? Right-click on "How Should We Do The BOINC Project Selection For The 8th Pentathlon 2017?" This brings up a thought , I think it could get cross linked to github and or cct. The vote system allows variables atleast to limit votes to cpid's that have been valid for 1+ years , what about votes what it comes to challanges like this and why should an investor have say what projects we crunch for a race , they dont crunch.. Just like there are some votes that IMO should be investor choices as its more coinsupply/stake weight drop value etc. The system already only gives us so much of a little voice in weight , why should a non crunching whale have a say in what we crunch it could be abused and used as attack on crunchers with investors voting projects with lowest WU credit , or most buggy GPU application etc... Really not all app's run on all systems etc , like BILD wont run yoyo@ home. Anyways sorry if this is in the wrong place , please remove it ( sad to see CU tell the team he would actually take the time to crunch some WU be deleted I was going to upvote ) but really this brings up something logic , just wrong place.. But LEGIT that is what is happening right now you can view @ https://gridcoinstats.eu/poll/which_gpu_project_do_you_want_to_crunch_in_the_8th_boinc_pentathlon? and https://gridcoinstats.eu/poll/which_cpu_project_do_you_want_to_crunch_in_the_8th_boinc_pentathlon? and https://gridcoinstats.eu/poll/which_world_community_grid_subproject_do_you_want_to_crunch_in_the_8th_boinc_pentathlon? the highest and its substantially higher " investor " is making the highest choice in what the crunchers end result will be in all 3 choices ( didnt even vote on #4 https://gridcoinstats.eu/poll/how_should_we_do_the_boinc_project_selection_for_the_8th_pentathlon_2017? ) so this person currently has chosen the CPU/GPU and WGC for us and you can start advertising and making anouncments and shifting in that direction. in the other important poll: the 2 investors come to 57% share, though. But when I exclude the investors's shares now there, it comes also to the same result: "Mapping Cancer Markers"